Plastic surgery after massive weight loss is one of the fastest-growing areas in plastic surgery today. With the problem of obesity approaching epidemic proportions, an increasing number of patients who have had bariatric surgery are now turning to plastic surgeons for body contouring to remove excess skin remaining after massive weight loss. These procedures and the skillful surgeons who perform them are now in high demand. 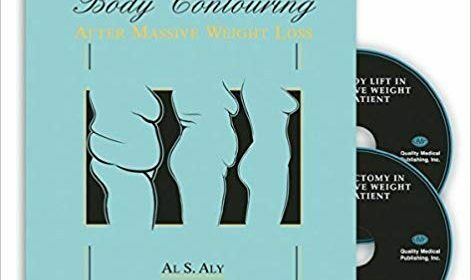 Body Contouring after Massive Weight Loss is the first major work on this important topic by one of the preeminent experts, Dr. Al Aly, and a group of outstanding contributors. This comprehensive book is filled with useful information to help plastic surgeons understand the special needs of the massive weight loss patient and to skillfully and safely plan and execute the operations necessary for contouring each body region. 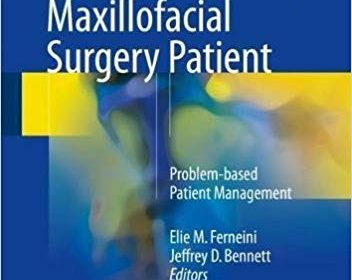 Each chapter is organized in a consistent format, with indications and contraindications, patient evaluation, planning, staging of procedures, operative technique, postoperative care, tips and tricks, and problems and complications. This beautiful, four-color semi-atlas provides clear, step-by-step instruction for performing body contouring procedures in each anatomic area. 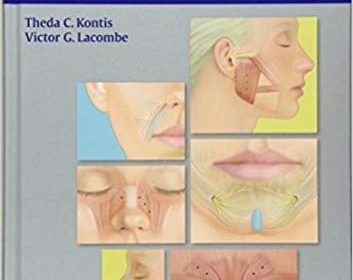 Comprehensive chapters are included on the range of contouring operations, including: belt lipectomy and lower body lift, central body lift, thigh lift, buttock lift and buttock augmentation, large volume liposuction and body contouring, brachioplasty, and upper body lift. Each procedure is liberally illustrated with medical art as well as numerous preoperative, intraoperative, and postoperative images to demonstrate the technical nuances of these operations and the possible results that can be achieved. To complement this book, 2 DVDs are included with operative video: one on upper body lift and one on belt lipectomy. For the plastic surgeon wishing to expand his or her practice into post-bariatric surgery, Body Contouring After Massive Weight Loss is a must. No other source provides so much sound, practical advice or such complete coverage. 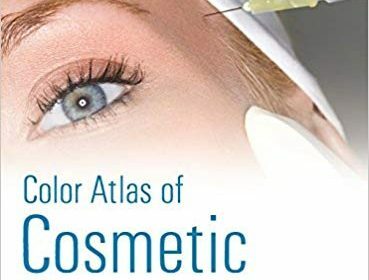 Color Atlas of Cosmetic Dermatology, 2e describes both the medical and surgical management of all common cosmetic skin problems. 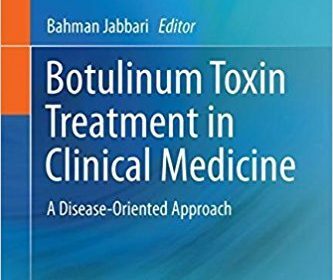 Featuring 450 full-color illustrations and concise bulleted text, the book provides a succinct yet broad review of cosmetic therapy. Covering consultation, management, treatment, and side effects of numerous cosmetic procedures, Cosmetic Atlas of Dermatology features an accessible design perfect for busy practitioners or trainees who require a quick, comprehensive reference for approaching the cosmetic patient. Zeros in on the knowledge you need to achieve the best results for the full range of facial flap procedures; includes perspectives from otolaryngologists, dermatologists, ophthalmologists, and plastic surgeons, to help you take all of these considerations into account in treatment planning. Better understand the anatomy, physiology, and biomechanics of the skin so you can make the most effective clinical decisions. New authors, new procedures, and new cases make this book all you need to produce controlled, predictable, and aesthetically pleasing results. Watch clips of key surgical procedures from the book, including reconstructive surgery of the nose and lip, with the included DVD. Quickly address and treat any potential surgical complication with an expanded section on adjunctive surgery. Patient demand for perforator flap procedures is quickly growing due to positive results: they leave women with natural, normal-feeling breasts without destroying any muscle. Perforator Flaps for Breast Reconstruction gives plastic surgeons the detailed instructions they need to perform these sophisticated breast reconstruction procedures. Many of the contributors to Perforator Flaps for Breast Reconstruction have pioneered the procedures presented in their respective chapters. 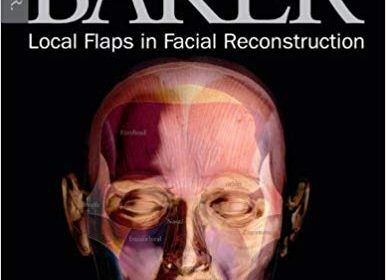 This book is an essential authoritative guide for plastic surgeons interested in making perforator flap reconstruction part of their practice. 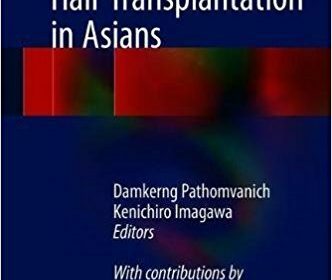 This book comprehensively discusses the practical aspects of hair transplantation in Asians. The demand for hair transplantation has increased globally in recent years and Follicular Unit Extraction (FUE) is gaining popularity. 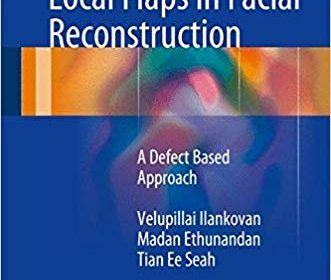 As such the book examines the techniques used by different ethnic group in Asia, included shaving, non-shaving FUE and robotic hair restoration surgery. 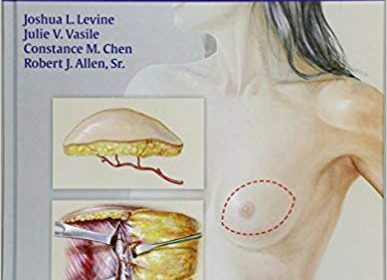 With the help of illustrations, it describes surgical techniques and provides numerous practical tips. Written by leading experts and offering an overview of the current state of the art of hair restoration surgery, it enables experienced surgeons in the field to achieve optimal outcomes and to improve patients’ QOL. It is a must read for hair surgeons performing hair transplantation on members of the Asian population.